Start taking classes at Evolutions Fitness Training and other studios! 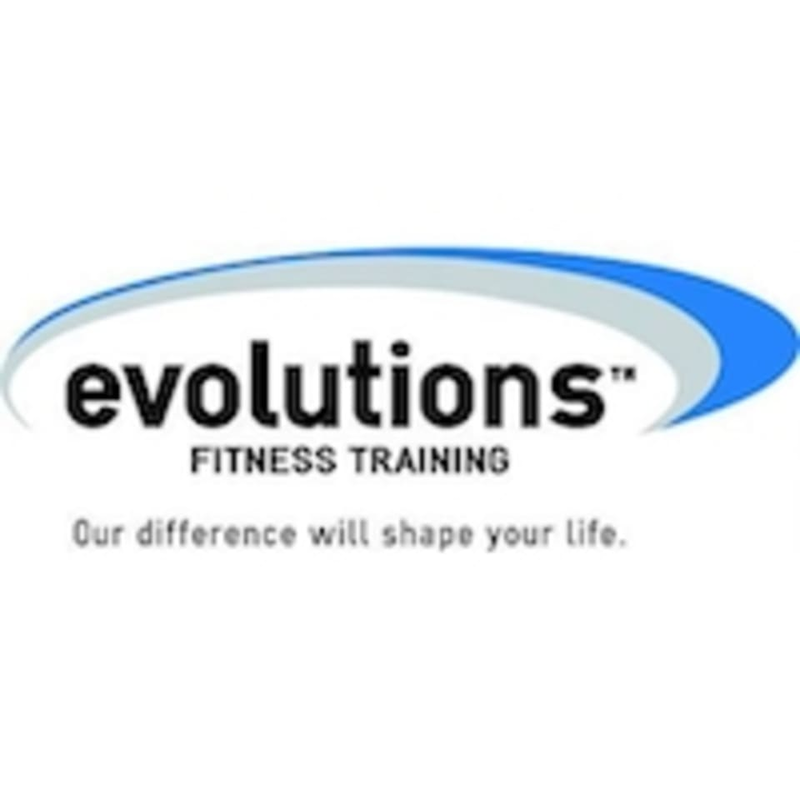 Evolutions Fitness is an all inclusive Personal Training Gym. Their Mission is to provide all of their members the results they seek by supplying them all the tools and education they will need in a friendly, motivating environment. All of their trainers are career professionals who care; passion is an understatement. Evolutions Fitness Training is located at 1830 Main St, Tewksbury, MA, 01876.